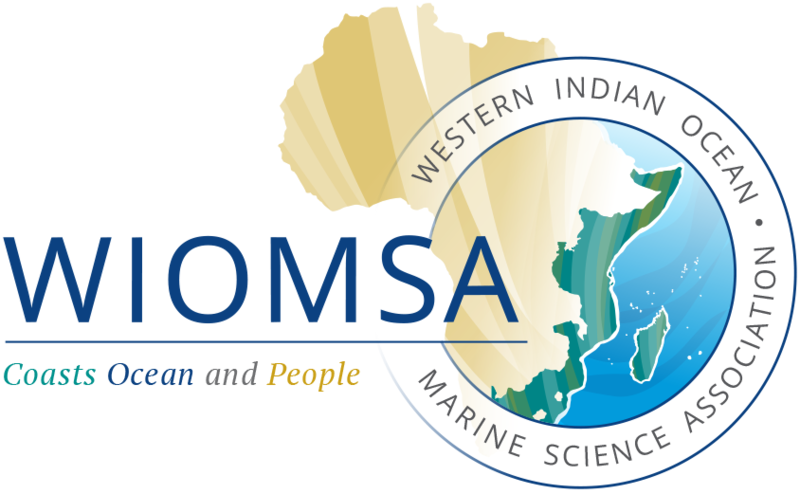 We are pleased to present the March 2017 WIOMSA Newsbrief which covers an interesting array of articles including: Decisions of the WIOMSA Board of Trustees, a new MASMA funded project, ESTUARIZE, articles from recently completed PhDs from the Norwegian University of Life Sciences, and a MARG Grantee article. Enjoy the read. Download the full issue.